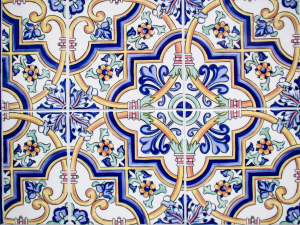 If you need tile cleaning in El Segundo, here are a few tips from an industry insider. 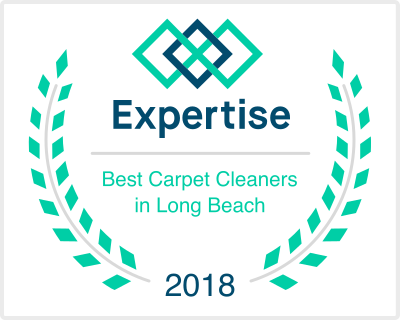 It is very important that whichever tile cleaning service in El Segundo you choose knows how to clean your tile the right way. Is there a wrong way to clean tile? Absolutely. For example, wet mopping is a big no no. Why? Well, if your tile and grout hasn’t been sealed you have a good chance of discoloring your grout, and leaving it as a breeding ground for bacteria and mold. If the grout dissolves under the tile, you can end up cracking your floor tile. Another thing that must be avoided is any harsh chemicals such as ammonia. Ammonia is a solvent, and it can react chemically with certain types of stone. A professional tile cleaning service in El Segundo will know more than just stone cleaning and restoration, however. They will also know how to clean ceramic tile as well as other tile types. Saltillo requires very different care from terra cotta floor tile. The same holds true for porcelain tile in the kitchen as well as the bathroom. Another important component of your floor that is often neglected is your grout. Without proper grout care, your floor can start to show it’s age quickly. It’s not just about cleaning your tile, you see, it is also about cleaning your grout. But it doesn’t stop there. Grout sealing is also important. Grout, by it’s very nature, is porous. One thing a professional tile cleaning service will likely recommend is grout sealing, which comes in two forms: clear grout sealing and grout color sealing. What’s the difference? Clear grout sealing keeps the original color of your grout lines, while grout color sealing gives your grout a new look. After your grout has been cleaned, a professional tile cleaning contractor will apply the grout sealing agent. Whether it is clear grout sealing or grout color sealing, because the pores of the grout have been filled in, it makes your grout resistant to stains. So while this is the age of do it yourself, if you’re like most people, you want the best results. To get these, hire a professional tile cleaning service in El Segundo.